I upgraded npp from v7.5.4 to v7.5.6 on a 32-bit system. 6. 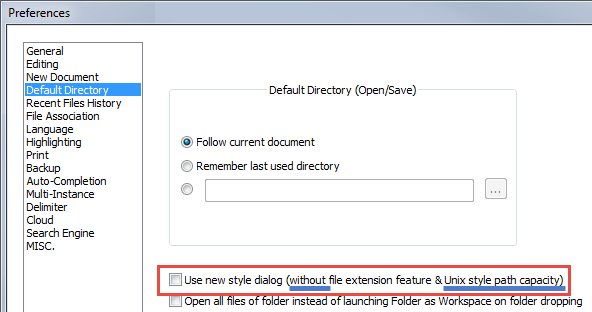 Make Unix style path (slashes) work in open file dialog (optional). I don’t understand what’s meant by “(optional).” I went through the settings pages looking for an enable/disable for “Unix style path (slashes)” but did not find it. The file name is not valid.